Bayou Resort is a pet friendly resort for friendly pets in select cabins only. Guests must receive authorization prior to brining a pet to Bayou Resort. 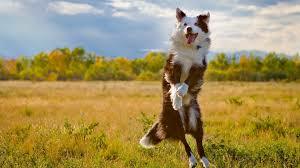 We charge $15.00 per day per pet in addition to your cabin rental rate. Pets must be current with vaccinations, free of ticks and fleas and must not be aggressive towards other animals and people. Animals must be kenneled if being left unattended. The cabin renter takes sole responsibility for the well being of their animal(s) and releases all liability from Bayou Resort. 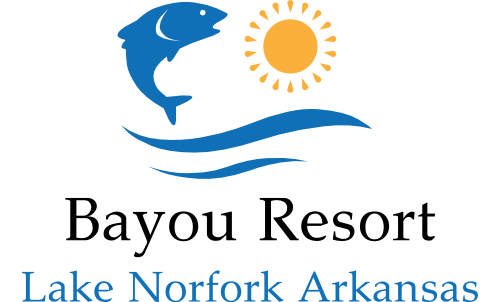 In addition, Bayou Resort charges a $100 refundable deposit for each cabin rented that will have a pet in it. After check out the deposit will be returned less any amounts withheld for damages caused by pets. Please note, you are responsible for any and all damages caused by your pet, even in excess of $100. Thank you and please feel free to call us with any questions at (870) 467-5277.